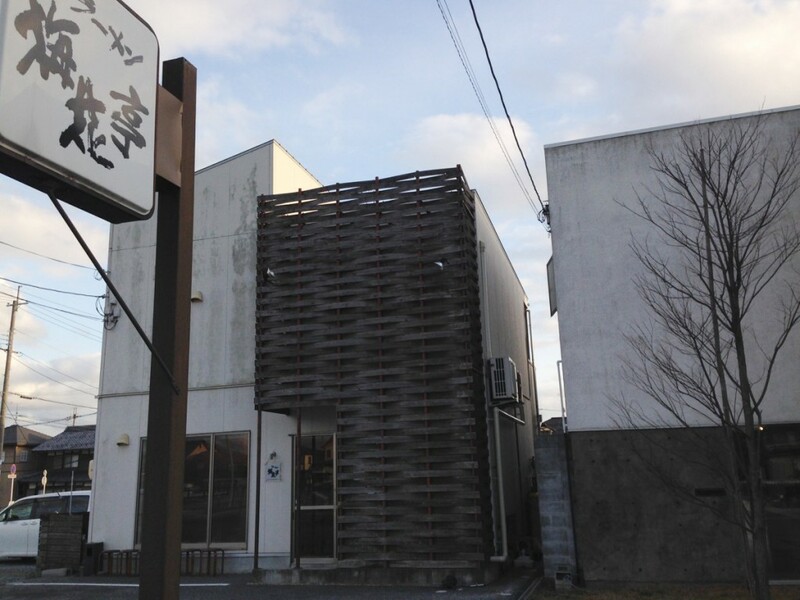 (English) A ramen noodle restaurant with an open, fashionable and easygoing atmosphere that allows women to also use it without any worry. 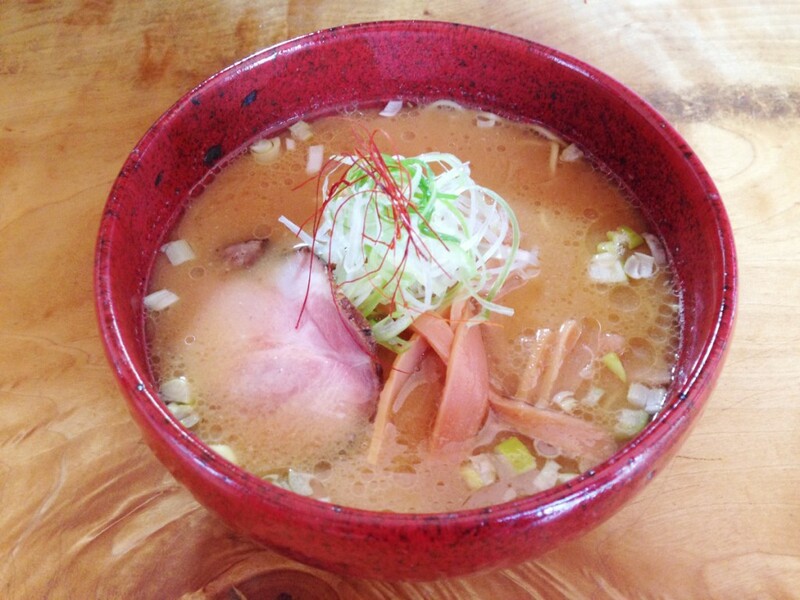 The unique menu offering regional Shiga ingredients is extremely popular, including noodles using Lake Biwa freshwater clams and sake lees. Another popular item is their homemade almond jelly dessert, which can be eaten in or taken out.